Defying nature, revolutionary treatments ... you had us at hello! 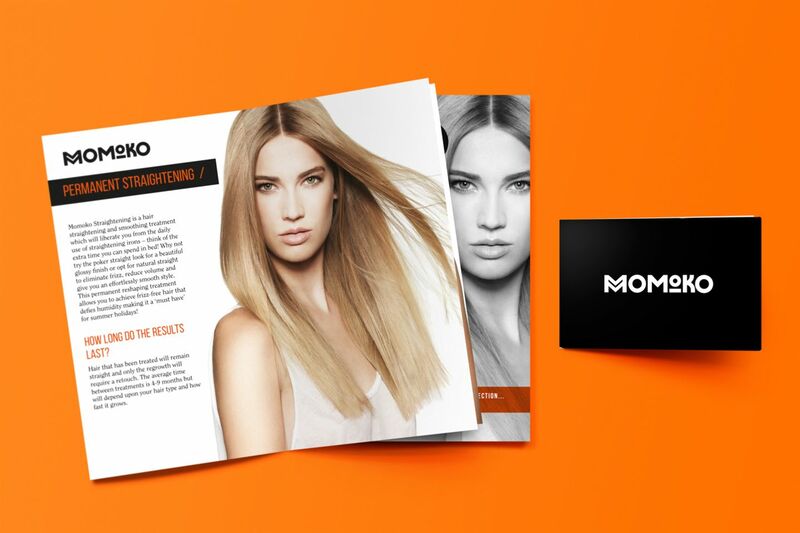 Our 'studio hair' is not our best feature but the Momoko team didn't judge and allowed our passion for design to speak for itself. 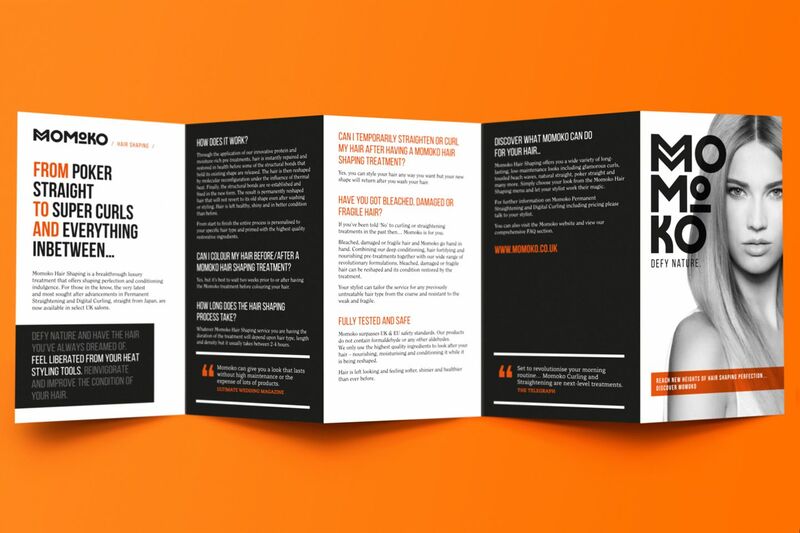 When Momoko first popped into the studio in 2014 they only wanted a brochure. We're delighted to say that they stuck around and allowed us to get more involved in the business. Since then, we have developed their brand, designed a selection of print and packaging items and built their website. We have continued to work with Momoko every week to support their digital marketing strategy aimed at generating B2B and B2C awareness. 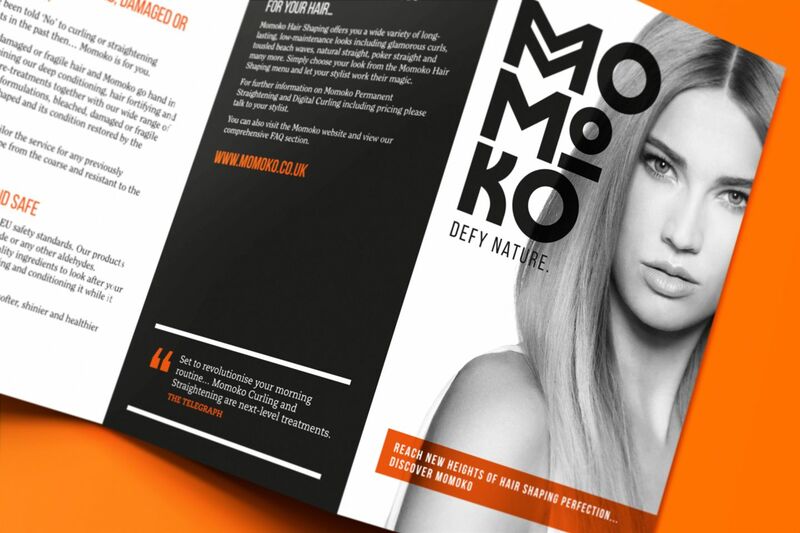 The amazing breakthrough treatment is now available in salons accross the UK and 2016 saw the first salons in Europe offering the Momoko magic. As soon as it hits Staveley, we're first in the queue!